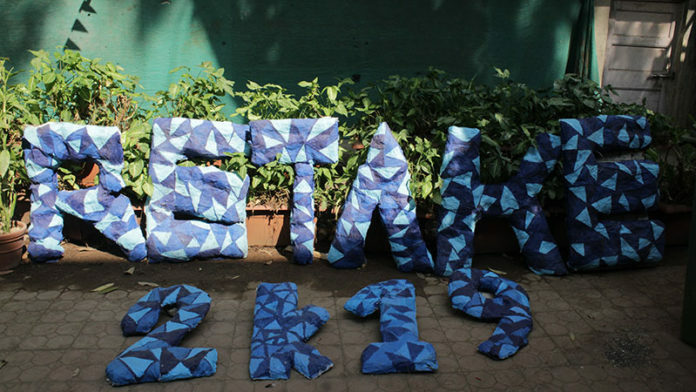 Retake – the mass media festival of L.S Raheja college of arts and commerce was held on the 18th and 19th of January, 2019. BMM students from 20 colleges from around Mumbai have been a part of it this year. The theme for this year was ‘Streaming Realism’ which revolved around the English television series. 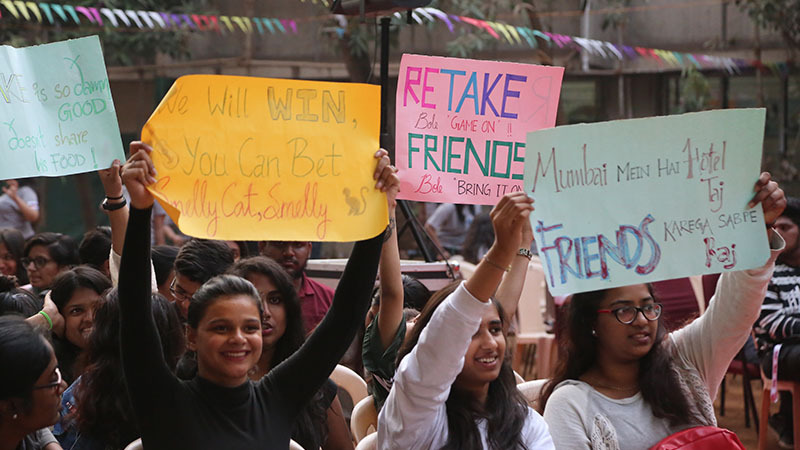 There were 13 well curated events for the other colleges to compete in against each other and to showcase their talent. With 4 flagship events – Band, Dance, Fashion Show and Drama, journalism event, advertising event, art events, photography events, writing events and speaking events like Radio Jockey and Outrage. Various popular and people skilled in their particular field from the industry like Ananya Birla , Anup Jalota , Angira Dhar, Faizal Khan, Shivangi Sharma, Srishti Srivastava had come as guests or to judge these events. The fest ended on a merry note with everyone uniting to dance together on Mugwanti. With a promise of coming with more enthusiasm team ReTake will be back next year.